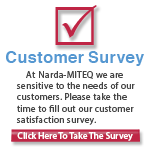 2017-07-19 - L3 Narda-MITEQ's Spaceborne Product Brochure is now updated and downloadable. 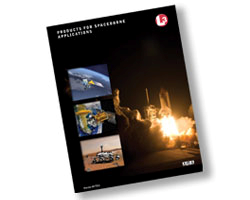 The brochure contains information regarding our spaceflight heritage, products ready for spaceflight, missions we have been apart of, capabilities, and more. It is available as a 1.5 MB PDF (12 pages), follow the link below to download.